211 Pointed Liner - M.A.C. 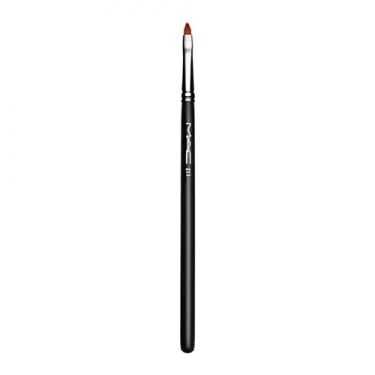 MQ-02299-01: 211 Pointed Liner - M.A.C. NAME: 211 Pointed Liner - M.A.C. DESCRIPTION: 211 Pointed Liner from M.A.C. is a fine-tipped brush that will apply thick or thin lines accurately.